Ask Me Questions, Exclusive Tips & Watch Me Build Sites With You In This Live Masterclass! Using a New Piece of Software Can Be Daunting, Especially On Your Own! In fact with training videos there may be things that are often overlooked that you wished had a little more explaining. Or perhaps there is things you need to know that is outside the scope of the product. The Masterclass Is Broken Up In To 4 Live Sessions With Me! A Full Blown Members Area Securing It & Payment Platform Integration Like JVZoo! 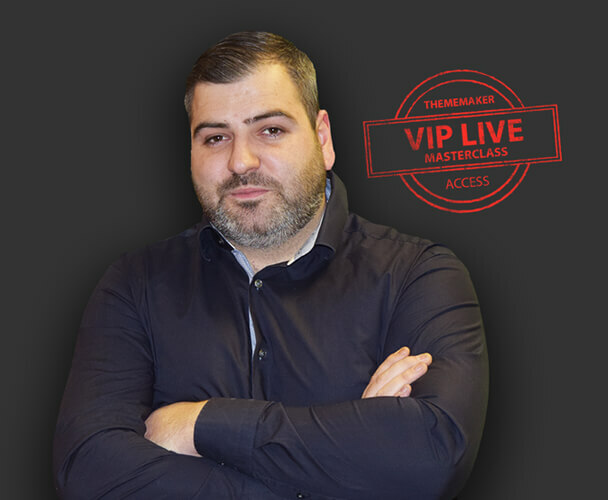 Don’t worry if you cant make it, there will be replays available for you to watch at any time you want or refer back to if you wish inside the members area. So When Does The Live Masterclass Start? 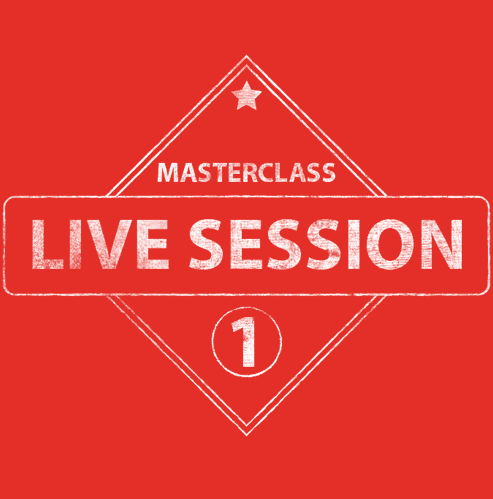 The 1st Live Masterclass Will Be On Tuesday May 15th! Right Now You Can Get This For A One Time Fee Of $127 Or It Will Be Available For You Later At $247 In The Members Area.